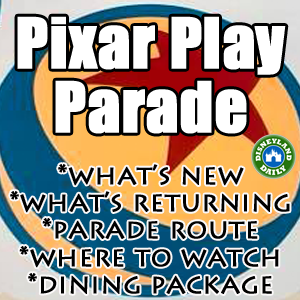 ***Pixar Play Parade will end its current run 11.4.2018. I’ll update this post if/when it’s added back to the schedule. The Pixar Play Parade made its first run down Main Street on April 13, 2018 when Pixar Fest began. Originally located in California Adventure, this parade is taking over Disneyland when it returns. The famous hopping Pixar Lamp (one of my favorites!) will lead the way. There is one dining package that allows reserved viewing for this parade. I have suggestions on other places to watch, as well, below. 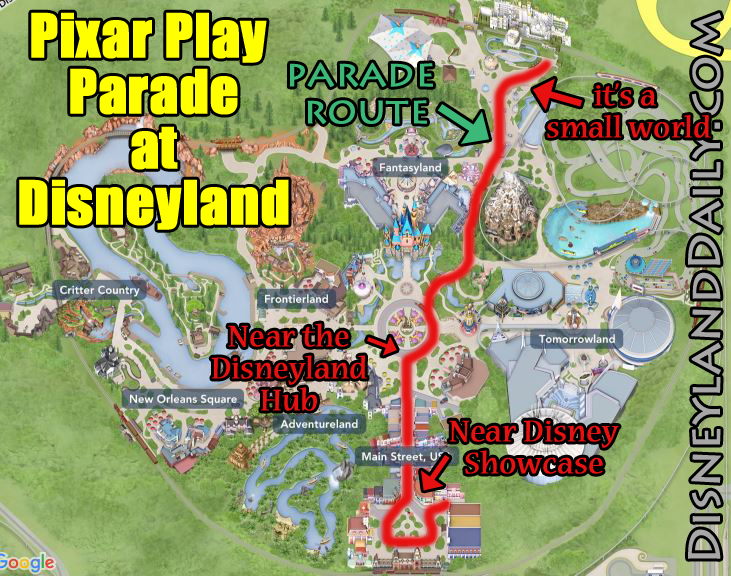 The Pixar Play Parade lasts approximately 25 minutes. It’s a colorful, fun, exciting parade that appeals to both children and adults. If I were to choose a more “child-focused” parade between Paint the Night and Pixar Play, I would choose Pixar Play. Most floats shoot off bubbles and during the warmer months, some spray water. So, if you’re hesitant about getting wet, don’t choose a front row spot. To see if/when this parade will run during your trip, visit this link and change the date on the calendar to your timing. If there is one parade on the day you’re visiting, it will run at 6:00pm. If there are two, they will run at 3:30pm and 6:00pm. Find the music for the parade at this link. In addition to the hopping Pixar Lamp, the bouncing Pixar Ball will be joining this parade. An Up! float will debut, as well. “The legendary hopping Pixar Lamp and Ball from Pixar’s Luxo Jr. short lead the way, followed by Joy, Sadness and Bing Bong in Riley’s “Rocket” Wagon from Inside Out. Roz, Sulley and Mike from Monsters Inc. This parade starts near it’s a small world, runs down the trail next to the teacups and Matterhorn, briefly rounds part of the Disneyland Hub, marches down Main Street, veers right at Town Square, passes City Hall and the Main Street Railroad Station before finally exiting the square between the Mad Hatter Shop and Disney Showcase. If only one parade was runs, it will follow the above mentioned route. 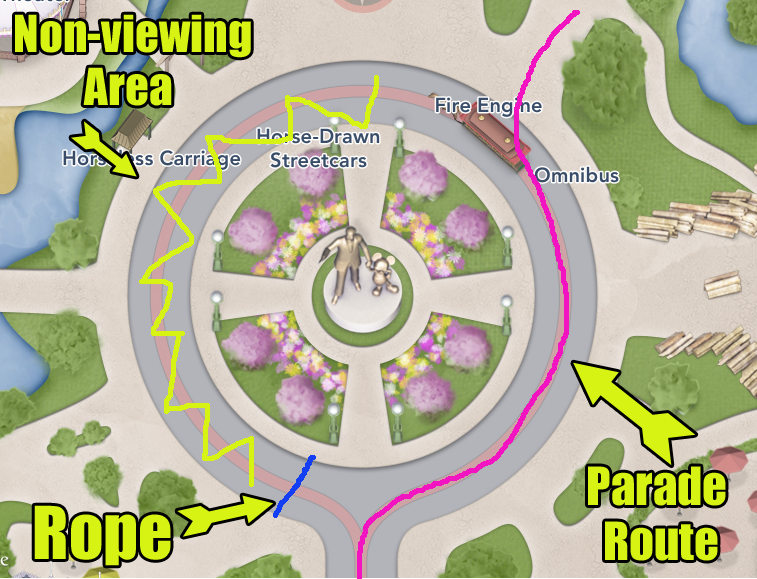 If there were two parades running, the first starts at it’s a small world and then the second starts at Town Square and follows the route shared above, but in opposite order. Find my full review on this package at this link. 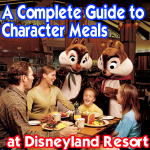 It includes a “picnic style meal” from Plaza Inn. You can dine in or out. Reservations opened March 13, 2018. Book online at this link. 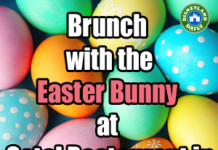 Call 714.781.DINE to reserve if online isn’t available. Diners will receive entrance into a viewing area along the parade route. As with all dining packages, you do not have to have a dining package for a child age 2 or younger. He or she will be able to enter the viewing section with you. But, please make a note about children of this this age range in your reservation so cast members can make seating accommodations. After paying for your meal, you’ll be given a ticket to enter the viewing section. ***Vegetarian options are available upon request. 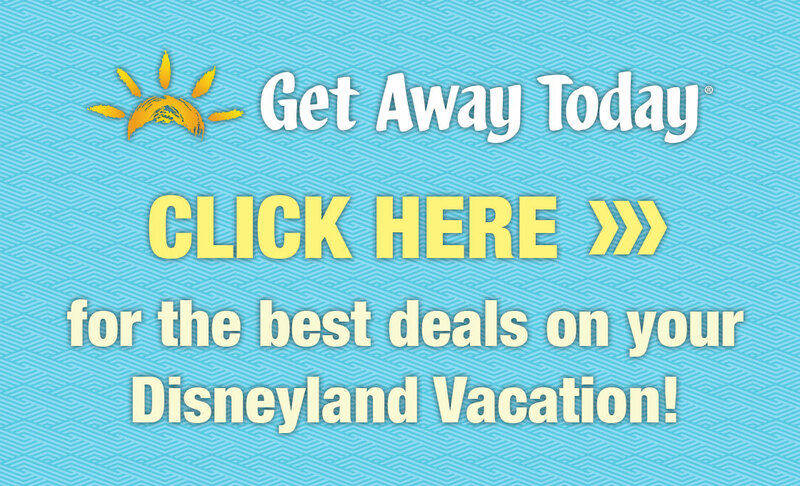 For any dining experience at Disneyland, when making a reservation, share any dietary restrictions you may have and the resort will make every effort to accommodate your needs. This has always been my favorite area for parades and fireworks. It doesn’t fill quite as quickly as Main Street, it typically includes a lower crowd level even at show time, it allows little ones some space to run around prior to the parade, there are restrooms nearby (to the left of Fantasyland Theatre), there are snack kiosks along the parade path, and you can find a Fuel Rod machine inside the gift shop you exit through when leaving the it’s a small world attraction. Arrive at least an hour prior to the parade start time to claim your spot in this area. Closest Restrooms: Find these to the left of the Fantasyland Theatre (where you see Mickey and the Magical Map). Closest Food: Food kiosks selling pretzels, ice cream, and popcorn are set up along the parade route here. Advantages: This area is the last to fill up and it’s great for families. Disadvantages: If you want to make a quick exit after this parade, don’t count on it. Leaving this spot takes a while. I like this spot because people don’t know to line up here. Instead of camping out 2 hours prior, wander near this section to see if anyone is waiting for the rope to go up. Stay nearby and then get as close to the rope as possible once it’s up (usually about 1-1.5 hours prior to parade time). What rope am I referring to? Cast members will run a rope from the sidewalk on Main Street to the sidewalk closer to the Partners Statue, preventing guests from walking into the parade route. It’s not up all day, of course, because this area is open to guests for normal traffic flow. But, it goes up about 1.5 hours prior to showtime. Scroll down a bit to see a graphic showing the rope. Closest Restrooms: The closest restrooms are in Adventureland. Walk under the main entrance of Adventureland and you’ll run right into the restrooms. 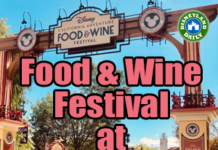 Closest Food: There’s a popcorn cart set up in the hub, as well as other vendors selling turkey legs, churros and more. Walk all the way around the circle to find a good selection. Advantages: You can make a quick exit after the parade if you don’t want to stick around for fireworks. Head toward Tomorrowland as soon as the parade finishes for some breathing room. Also, if you follow my suggestions, it’s easy to grab a front row spot. You’ll get a long view of the parade, too, as you can see it coming around the hub and then watch it go down Main Street from this spot, too. Disadvantages: This is a small area, so you have to be diligent about grabbing your spot. If I had small kids, this would stress me out. This option is best for smaller parties instead of families. This spot allows you to see the parade in two different ways. First, you’ll see it trailing down Main Street and then after it makes its way around Town Square, you’ll see it exit the parade route. (This works for the opposite version, too, when it starts at this end, rounds Town Square and then continues into Main Street). You’ll need to set up about 2 hours prior to parade time if you want front row here. 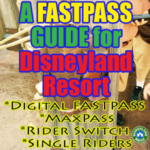 Closest Restrooms: The closest restrooms are near Disneyana, to the right of the Opera House. There is another set of restrooms to the right of City Hall. Closest Food: Town Square has kiosks selling popcorn and churros. 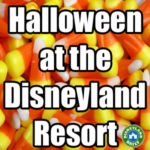 Walk down Main Street for treats from Candy Palace or the ice cream shop. Advantages: This area feels very nostalgic to me since you’re essentially on Main Street, facing Town Square. I also love the double view of the parade, as mentioned above. For a quick exit after the parade, this spot is your best bet. Disadvantages: You’ll need to dedicate about 2 hours to grab a good spot here. There aren’t a ton of snack kiosks nearby. 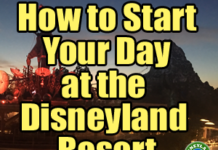 As detailed above, I’ve shared my three favorite viewing spots for parades at Disneyland. Disney shares more on this parade at this link. After many years of guests hanging out 5 hours prior to parade time to secure a spot, Disney set some limits to keep guests safe. 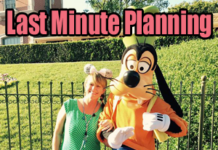 Guests may set up no more than 2 hours prior to parade time. Benches are hot commodities for parades. Don’t camp out on a bench located around the Disneyland Hub expecting to see the parade from it. Many of these benches are moved as the parade start time draws nearer. There are some that remain with a view of the parade, but people set up super early for those and there’s no guarantee of which benches will be moved where. Permanent “benches” can be found on the path from the Disneyland Hub headed toward the Matterhorn. These are a safer bet to secure, but people arrive early for those, too. Arrive 2 hours prior to parade time to save a spot. If you set up along this path, the closest restrooms are (the most adorable in the park!) on the way toward it’s a small world, on your left, before you reach the teacups. When you set up prior to the parade, you may use a blanket to secure your spot. You may not leave the blanket unattended in any way, but they are allowed. I recommend using a blanket to keep little ones off the ground, which can be hot or dirty. 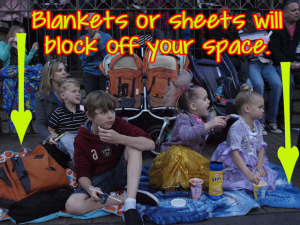 The blanket will also (hopefully) prevent a GROWN MAN from sitting RIGHT IN FRONT OF YOUR 3 YEAR OLD CHILD MOMENTS BEFORE THE PARADE STARTS. Sorry about that. I’m still bitter. A bulky blanket is no fun to haul through the park, so I highly recommend (and rarely stop rambling on about) the Matador blanket, which fits up to 4 people and folds into a small square that can literally fit inside your pocket. Like magic! 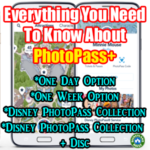 I have one and have used it dozens and dozens of times, inside and outside of Disneyland. Find it at this link. If your child (or you – I’m not judging) is dressed like a character that runs through the parade, be sure that he or she (or you) do your best to show that character when he or she goes by. Parade characters work hard to spot devoted fans dressed like them, but it can’t hurt to point to your little Jessie when she shows up. Most often, that character will wave or point or do something to show he or she sees the devotion. Calling out character names (within a respectful volume) can also be effective. This parade is running through Disneyland for the first time. Performers and cast members are working hard to make everything run smoothly. Please show respect as everyone gets accustomed to this new experience. Need help while waiting for the parade? Look for cast members in white shirts with blue ties. These cast members are more senior than others and are focused on crowd management and production set up. There are three Disability sections secured for this parade. Find them in front of Plaza Inn Restaurant at the end of Main Street, near Disney’s Showcase Store in Town Square, and near it’s a small world in Fantasyland. 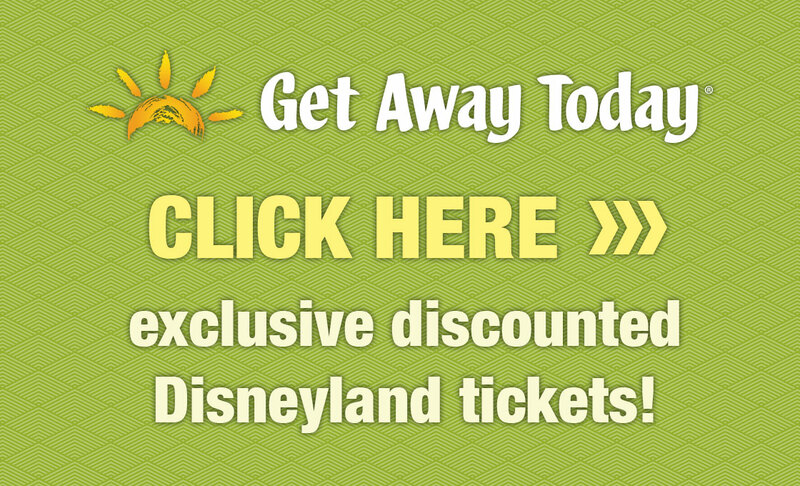 For more on disabilities at Disneyland, visit this link. 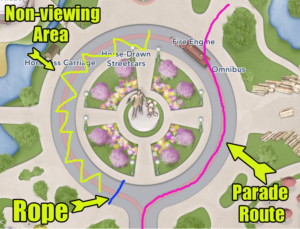 Is there also a rope for the Pixar parade on the North part of the hub? Your picture only shows the south part of the hub? There isn’t. It’s only as I have shown in the photos. Do you happen to know where the reserved seating is for the Pixar Play parade? And its is standing only?